Celebrations should always begin with Cakes, especially for Birthdays and anniversaries. I always wanted someone to deliver good cakes and pastries to my home as I don’t have many good options to explore in my locality. Hence, I was trying my luck online and happened to come across the website called Cake Zone. 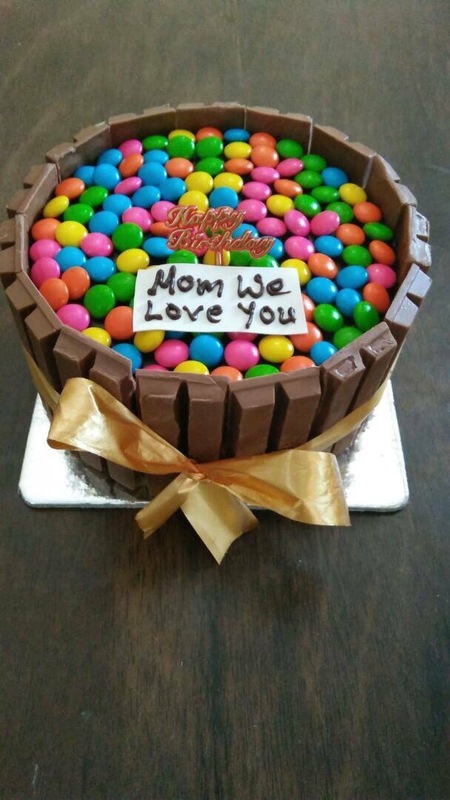 I read a lot about it and found that it is one of the most popular cake delivery services in Bangalore. I ordered from them once and had a great experience. Then I started ordering from Cake Zone multiple times and they ensured that I have the best experience every single time. The cakes from Cake Zone meets all our expectations with respect to quality, taste, service and pricing. Cake Zone also delivers cupcakes, gifts, and flowers. It is certainly a one-stop destination for all our celebration needs! I happened to share about my experience with Cake Zone with few of my friends in Hyderabad and to my surprise, even they seem to have ordered at Cake Zone’s Hyderabad branch and had a great experience with them. Irrespective of location, it seems like they’re doing a really great job w.r.t. customer satisfaction. Cake Zone is currently in Bangalore and Hyderabad. They will be soon expanding to other locations like Mumbai, Delhi, Chennai and few other cities in near future. 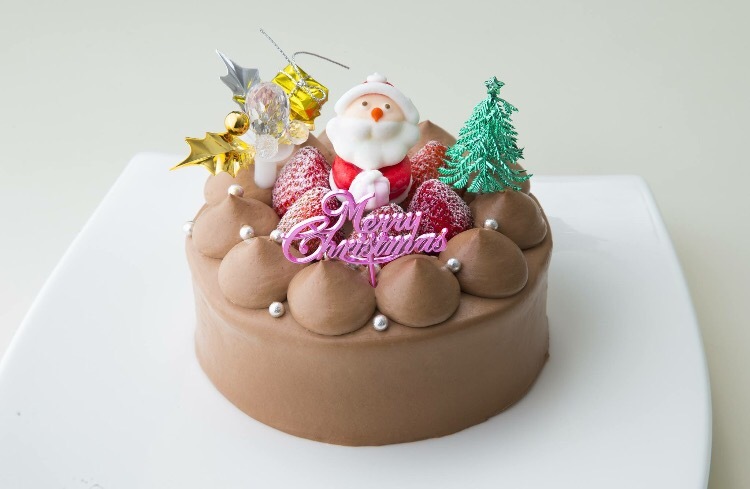 From Cake Zone, I have ordered and tried some of the flavours such as Choco Truffle, Red Velvet, Irish coffee, Mixed Fruit and much more with my family members and friends. As I mentioned earlier, the quality of the cakes was really good, and it starts from Half-a-kilo (0.5kg) onwards and is priced as low as Rs.300 and upwards which is really affordable to many of us. My family loves the cakes from Cake Zone and they keep insisting me to buy from them quite often. Being a vegetarian, we prefer eggless cakes, and most cakes don’t taste good without egg. However, with Cake Zone it’s quite different. The cakes are soft & spongy which tastes corresponding to cakes that contain egg. Till date, I have had the best eggless cakes only at Cake Zone. Recently for Easter, I had ordered a few Easter Eggs namely- Dark Easter Eggs Chocolate Basket and White Easter Eggs Chocolate Basket for gifting my friends. 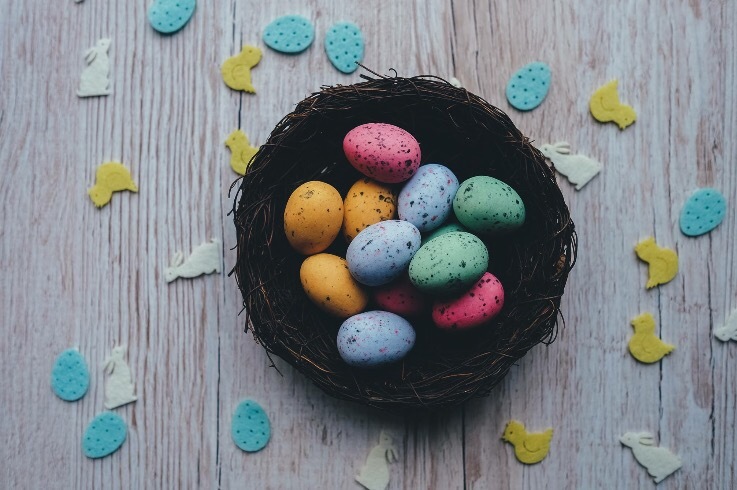 My friends were flabbergasted and mesmerized with the taste of those Easter eggs and I’m pretty sure that it can give quite a bit of competition with some of the well-known chocolate brands. I would like to highlight about the service during this order. I had ordered on the same day, and the person whom I spoke to was humble and kind hearted. I don’t remember his name. I would say he is an asset to Cake Zone. 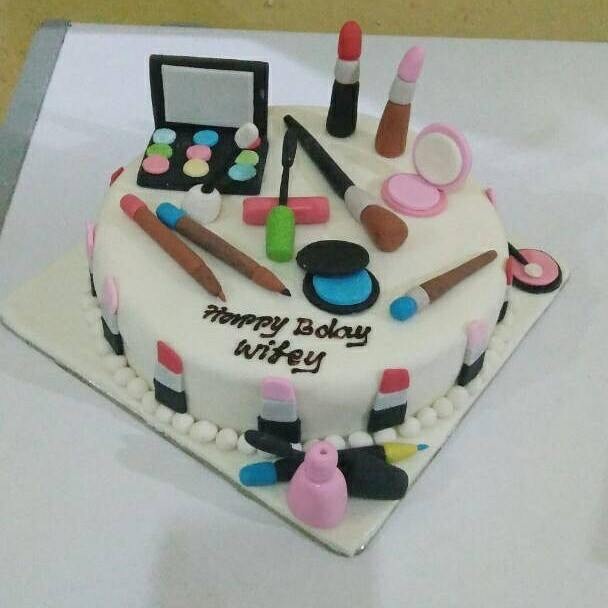 As mentioned above, they deliver freshly baked Cakes and premium quality Flowers online at your doorstep with colossal importance to the customer’s convenience. They have researched and created multiple delivery options namely Standard/FREE, Express, On Time, Mid Night & Early Morning to help people avail the service anytime through the day. The boxes for their delivery are designed by best box makers and they also laminate the boxes to protect the cake from damages. It’s started by a group of few young entrepreneurs who were over-worked and started this out of passion. They give utmost importance to customer satisfaction and this helps them distinguish their service from others. 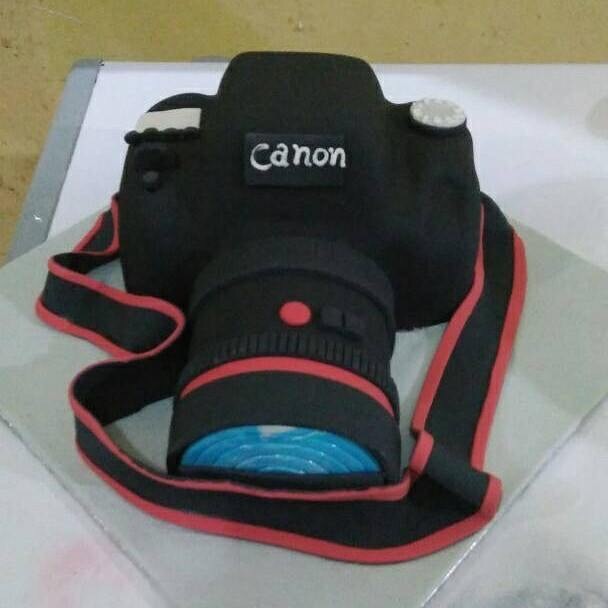 One can order cakes from https://www.cakezone.com/and can reach +91-9696685500. When I use to order cakes initially from Cake Zone, my locality wasn’t under their radar. But now, they have covered most of the localities in Bangalore. Now it’s your turn to order cakes from Cake Zone and share your valuable feedback by commenting on this post. Previous Post Relish the Authentic Food at Andhra Food Festival – Pinkxx, Royal Orchid Central, Bangalore. Cake zone service is worest and spoil relation ships . I order on 21st December paid all the money for new year surprise gift to my family, I’m not india right now. But this stupids can not pick my call and not answering status and finally spoil my occasion. This is number for contact person 7348939494. Sad it is! Cake Zone Management should Answer for this issue.